When it comes to buying insurance, Brightway, The McKenzie Agency, is your source for more choices and better service. Whether you’re looking for a competitive rate for Homeowners insurance or need help determining the right amount of auto coverage, you’ll receive personal attention from industry experts committed to your satisfaction. If we can answer any questions about Home, Auto, Flood or other types of insurance, give us a call or send us an email. 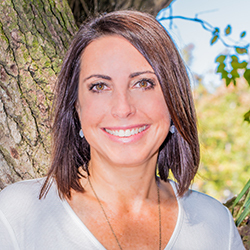 Jenny comes to Brightway with nearly two decades’ experience as a consultant who helped small business owners improve their bottom line through improved accounting and process management procedures. As a Brightway Agency Owner, she looks forward to building long-term relationships and helping others in her community protect what they have worked so hard to build and own. 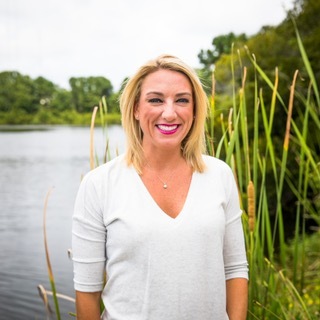 She earned a bachelor’s degree in Accounting from Flagler College in St. Augustine, Fla. She is a member of the Charleston Chamber of Commerce, Harbour Club in Charleston and Charleston's Professional Women's Network. She has been married nine years to husband, Bret McKenzie, who owns Blackwater Construction Services. They have a dog and two cats and attend Palmetto Presbyterian. During her spare time, she enjoys boating, fishing, cooking and spending time outdoors. 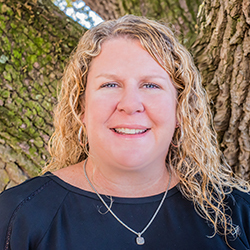 Kristin has lived in Charleston for 35 years, and is thrilled to be offering more choice and expert counsel to her neighbors in her hometown. What she likes best about being an insurance agent is helping clients get the best possible coverage. She enjoys helping clients understand what they are actually receiving with their policy and the importance of having certain amounts of coverage. She holds an undergraduate degree from College of Charleston, and has also studied at the Citadel. She comes to Brightway, The McKenzie Agency with 15 years of paralegal experience. 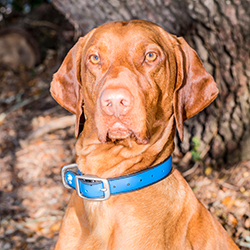 She is very knowledgeable of the Charleston area, and her friendly attitude and willingness to help sets her apart from other insurance agents. Kristin has been married to her husband Jamie for 11 years, and they have 8 year old twin boys who they love boating and traveling with. She is actively involved in the James Island Elementary School PTA and James Island Youth Soccer Club. Jamie is originally from Grand Rapids, Michigan, and now lives with her family in the Mount Pleasant area. She graduated from Davenport University with a Marketing Degree. After graduating, Jamie joined First American Title Insurance Company as an Insurance Agent; working her way up to Branch Manager. She most recently worked for Clearstream Title before joining Brightway. Jamie was attracted to Brightway because of their access to more than 100 carriers which she felt would allow her to best serve her clients. She’s committed to forming a relationship with her clients and clearly understanding their individual situation to insure she’s placing them with the best coverage suitable to their individual needs. Jamie has been married to her husband John for 11 years, and has five children. During her spare time, she enjoys spending time with her family, various fitness activities, attending sporting events and concerts, traveling and cooking.